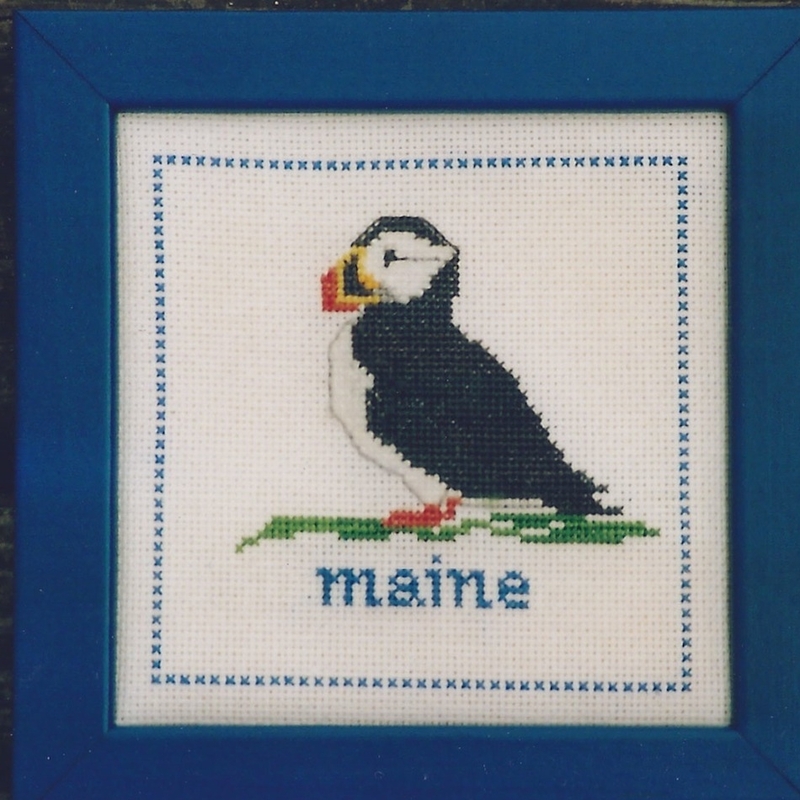 Established in Bath, Maine in 1986, Seguin Designs offers original counted cross stitch patterns and kits. 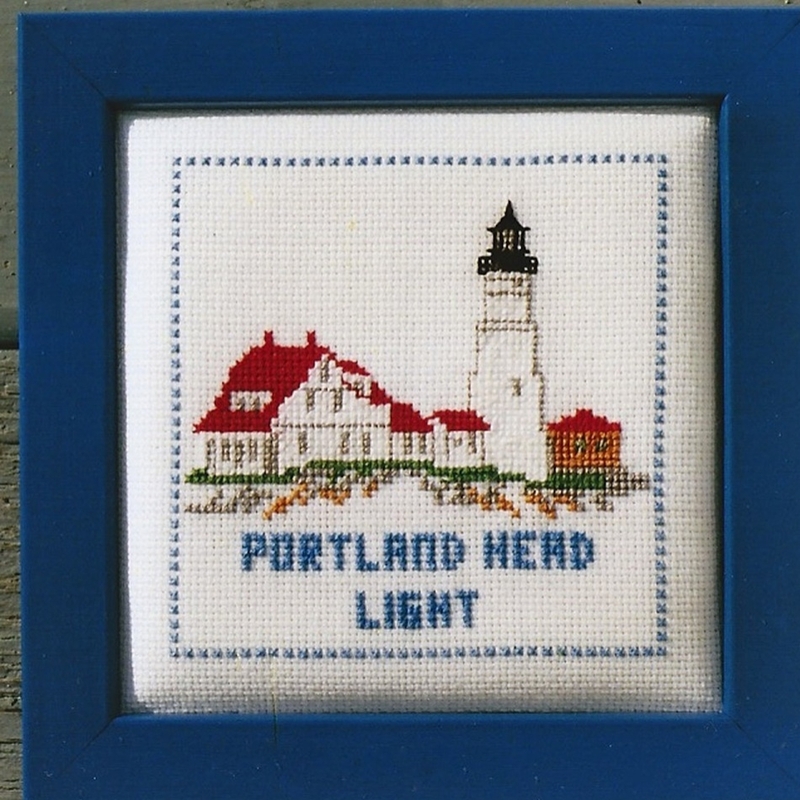 We feature over 50 Maine lighthouses, as well as other Maine-related motifs. Our entire line of 80 patterns is available in museum, gift, and needlework shops throughout Maine, as well as online.